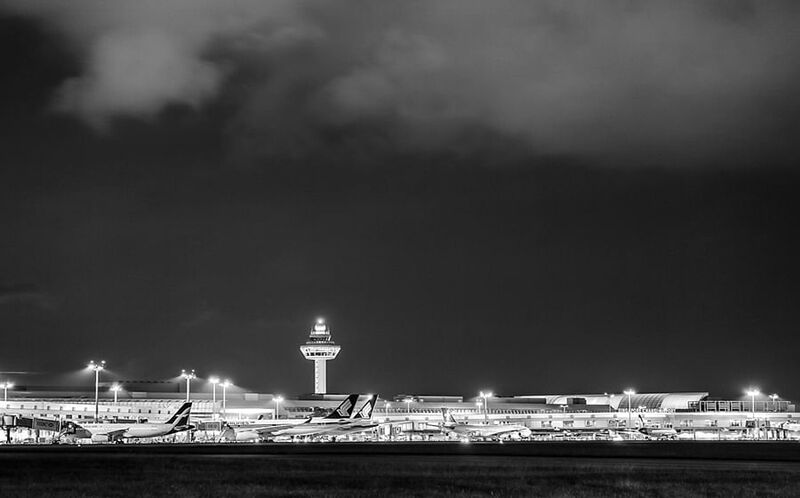 Changi International Airport in Singapore was recently crowned the World’s Best Airport for the 6th consecutive year at the Skytrax World’s Airport Awards. It also remained unchallenged in its position as the Best Airport for Leisure Amenities for the 9th consecutive year. Not many might know but Changi also ranks as the second best airport in the categories of shopping, dining and transit. If you are passing through Changi Airport sometime this year, here are some tips to help you get the most out of what the world’s best airport has to offer. 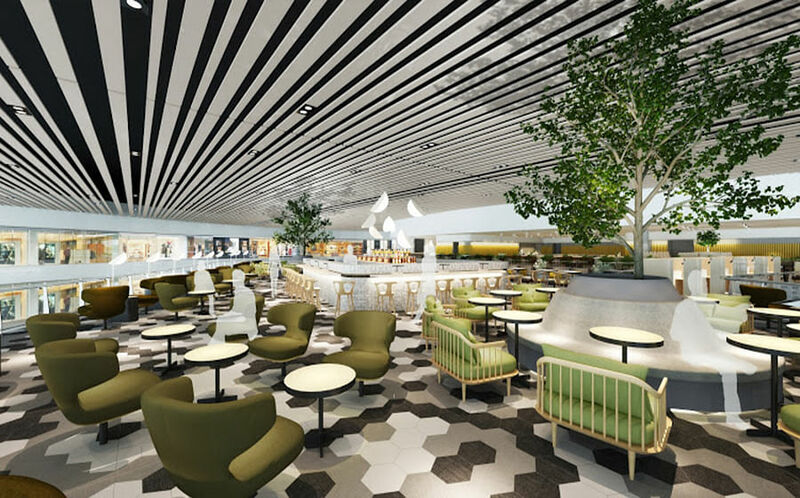 While Changi Airport boasts an area of 91,000sqm, with more than 400 retail and services outlets and around 140 F&B outlets, it also hosts more than 12 premium lounges you can visit to eat, drink and relax. The pay-per-use Lounges at the Changi International Airport such as the Ambassador Transit Lounge or the Haven by Jet Quay typically charge $60 to $100 for 5 hours of usage. However, you can actually enjoy them for free with miles credit cards that offer complimentary lounge access around the world. 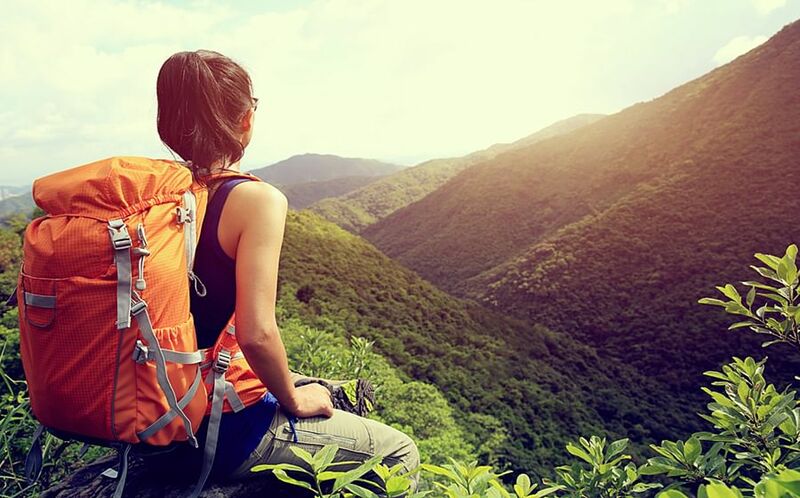 For example, travel rewards credit cards like Citi PMV Card and Standard Chartered Visa Infinite card offer complimentary Priority Pass membership so you can relax guilt-free. 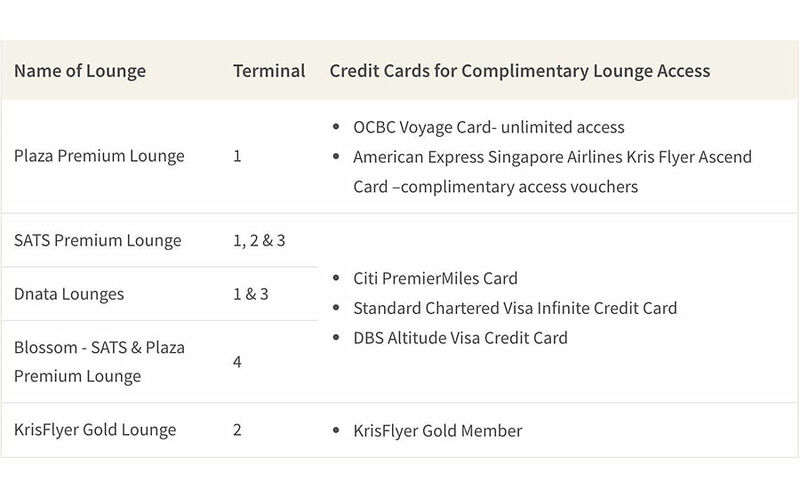 Here is a list of premium lounges at the Changi International airport and the cards that could give you complimentary access to them. Several duty-free outlets like the Shilla (cosmetics and perfumes), DFS (liquor & tobacco) and Sprint-Cass (electronics and computers) dot both the transit and departure areas of the airport. Since you can purchase items free of GST, prices tend to be much lower than they are at retail stores downtown Singapore. In particular, it’s generally wise to focus on buying items that tend to have heavy import tariffs imposed by the government, whose prices can be 10% to 40% lower than one were to purchase them outside. So, you do not have hours to spend at the airport. But does this mean you can’t shop? No, because the iChangi shopping experience allows you to choose the products online, at your own leisure from 30 days before the travel day to 18 hours before departure. Once the purchase is made, all that you need to do is to head to the collection center at the transit lounge located in the departure terminal before flying off to the next destination. 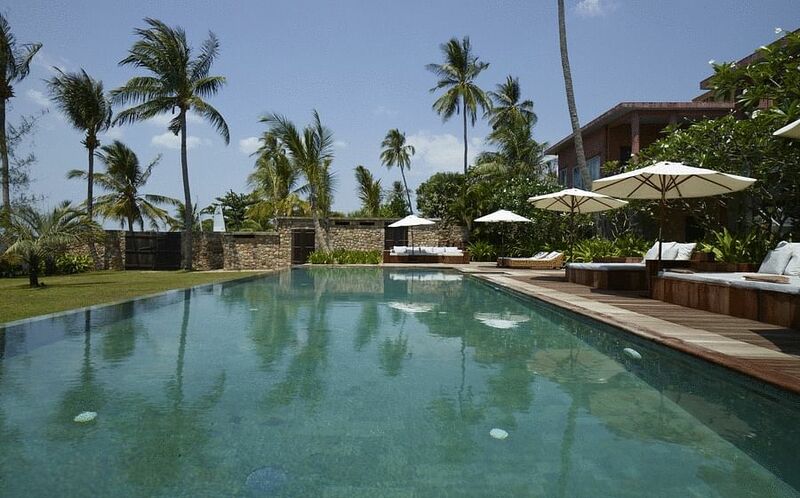 You can also choose to have it delivered in to a local address in Singapore for when you return. If, for some reason, you are not happy with the purchase, you can return the product within 30 days for a full refund or exchange. 4. Is applying for a Changi Rewards Card worth it? 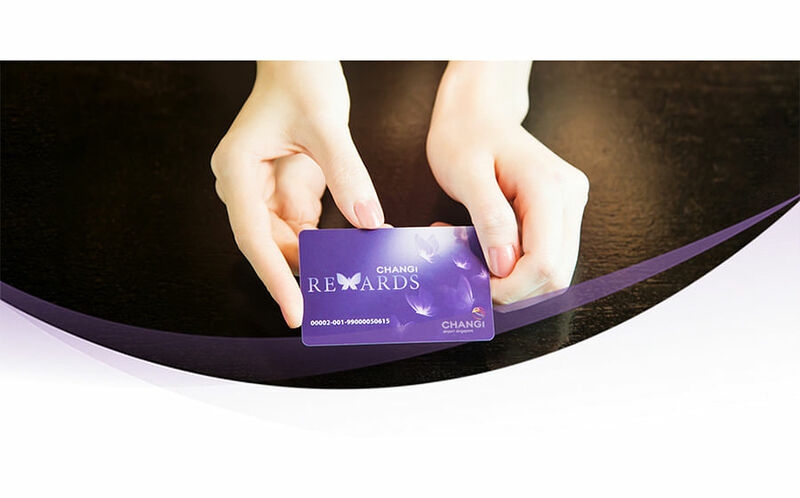 The Changi Rewards Program is a brand loyalty program that rewards frequent fliers and visitors for making purchases and availing services at the airport. It rewards 10 to 60 points per S$10 spent only on shopping, which is equivalent to around 0.5% to 3% in cash rebates or around 0.17 to 1 miles per S$1 spent. 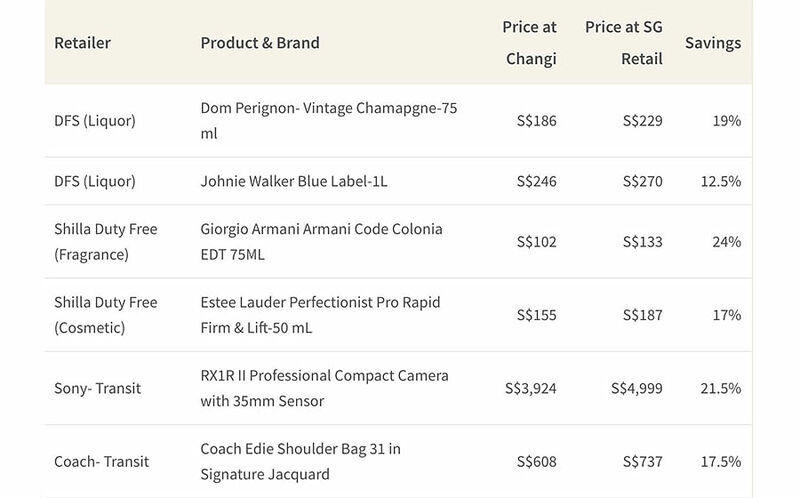 While the Platinum card’s rewards aren’t bad, they seem lackluster compared to other rewards credit cards that can also be used to purchase things at the duty-free shops at Changi. For example, both Citi PMV and DBS Altitude cards are more versatile and rewarding as they provide 1.2 miles per S$1 spent on everything (2 miles per S$1 spent overseas) while also providing 2 complimentary lounge access every year. 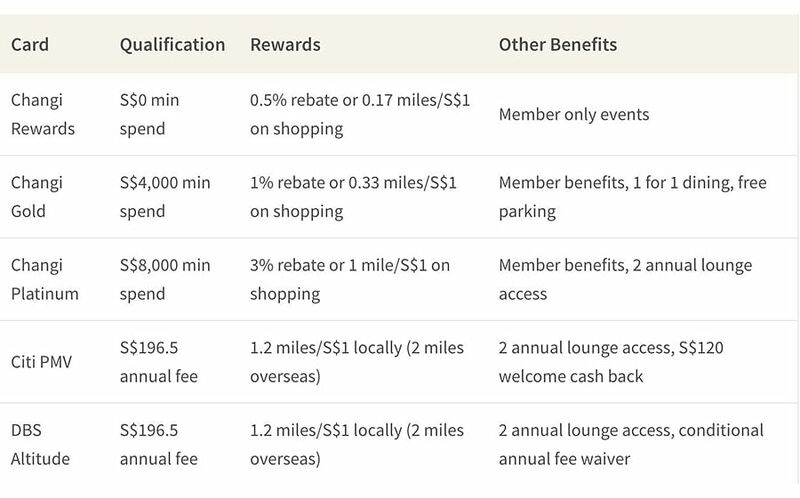 Although these cards charge an annual fee, their superior rewards rate and special bonuses like welcome cash back or annual fee waivers can more than compensate, while Changi Rewards Card’s Gold and Platinum versions aren’t free of strings as they impose a minimum spending requirement. Therefore, it's often better for most people to get a rewards credit card for miles to use both in Changi and out. This article was originally published in ValueChampion.